Property LocationLocated in Muscat (Ruwi), Ruwi Hotel Muscat is close to Sultan Armed Forces Museum and Muttrah Souq. 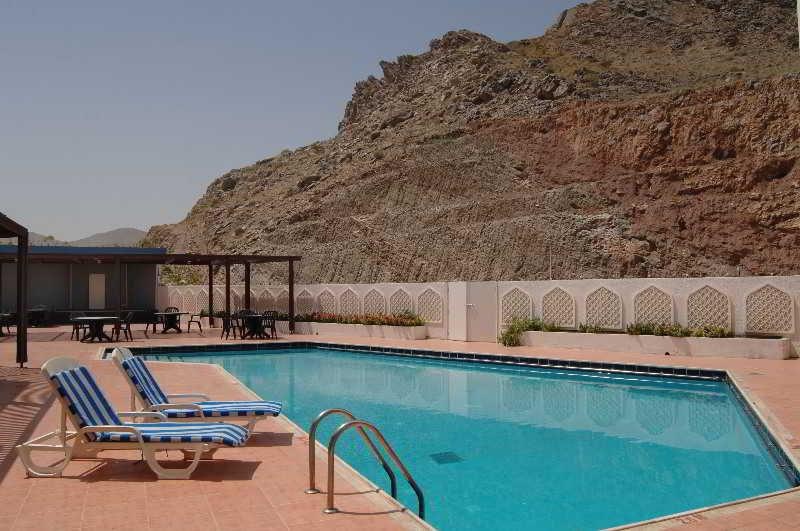 This hotel is within the region of Al Jalali Fort and Sultan Qaboos Sports Complex. RoomsMake yourself at home in one of the 100 air-conditioned rooms featuring refrigerators and minibars. Complimentary wireless Internet access keeps you connected, and satellite programming is available for your entertainment. Bathrooms have bathtubs or showers and hair dryers. Conveniences include direct-dial phones, as well as safes and desks. Rec, Spa, Premium AmenitiesEnjoy a range of recreational amenities, including a nightclub, an outdoor pool, and a fitness facility. This hotel also features complimentary wireless Internet access, concierge services, and gift shops/newsstands. DiningEnjoy a meal at a restaurant or in a coffee shop/café. Or stay in and take advantage of the hotel's 24-hour room service. Relax with your favorite drink at a bar/lounge or a poolside bar. Business, Other AmenitiesFeatured amenities include a business center, currency exchange, and dry cleaning/laundry services. 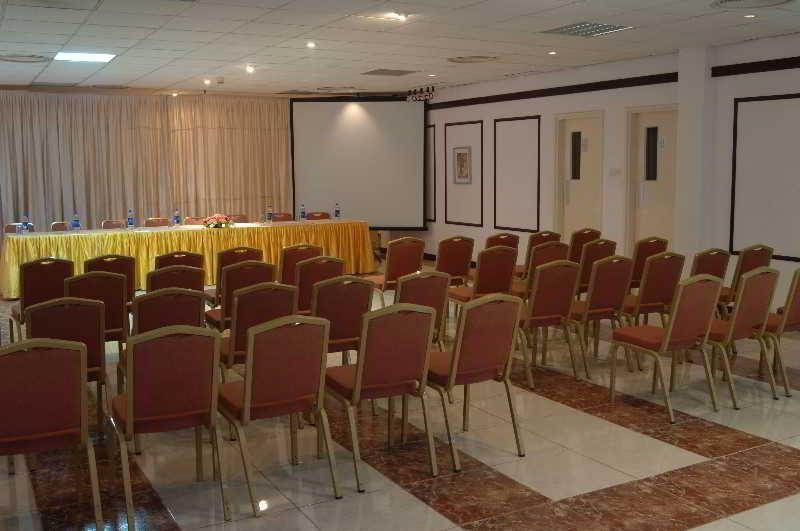 Event facilities at this hotel consist of conference/meeting rooms, small meeting rooms, and banquet facilities. Free parking is available onsite.